Audioboom / Episode 036 - Christmas special recorded with a LIVE audience. 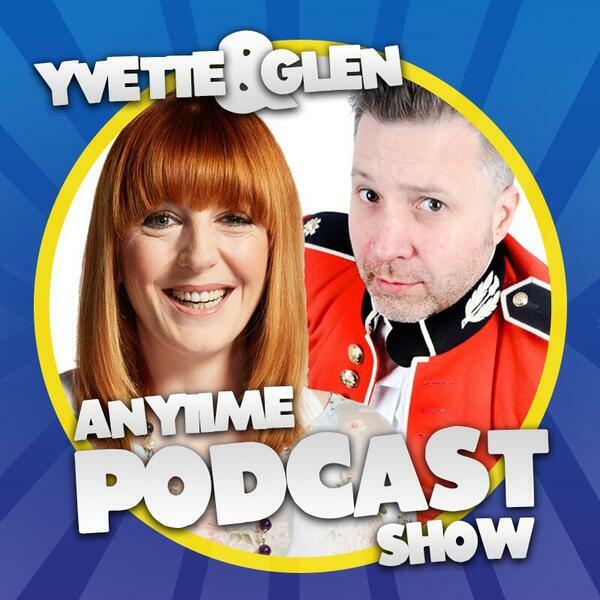 Merry Christmas and happy new year from Yvette, Glen and all the podcast crew. It may be the Christmas episode, but the crudeness and the rudeness continues. Some listener emails are surprising enough to make your eyes water in correspondence corner. As we recorded the show with a live audience, some of the unsuspecting spectators find themselves as extra cast members in the latest adventure with Miss Tarporley and Doctor Driscoll. A game of Play Your Cards Right takes a surprising twist and Psychic Reg Corker unleashes his constant bad mood on to everyone. Special thanks go to James Gough for his technical brilliance. Michelle for fetching the fish and chips. To St. Basils in Widnes for their wonderful hospitality. Also to Jenny, Reece and Dan for keeping everyone organised on the night.